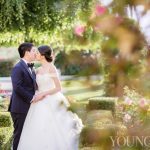 Have you noticed how elopements are becoming more and more popular? It makes sense, they are often more intimate than a full blown wedding. You can save some money, go on a fun trip with your significant and make unforgettable memories. Don’t get me wrong, I love a wedding (small or large), but there is something so beautiful about eloping with your chosen person by your side and just being. Speaking of elopements, one of the events we had this past weekend was an elopement. 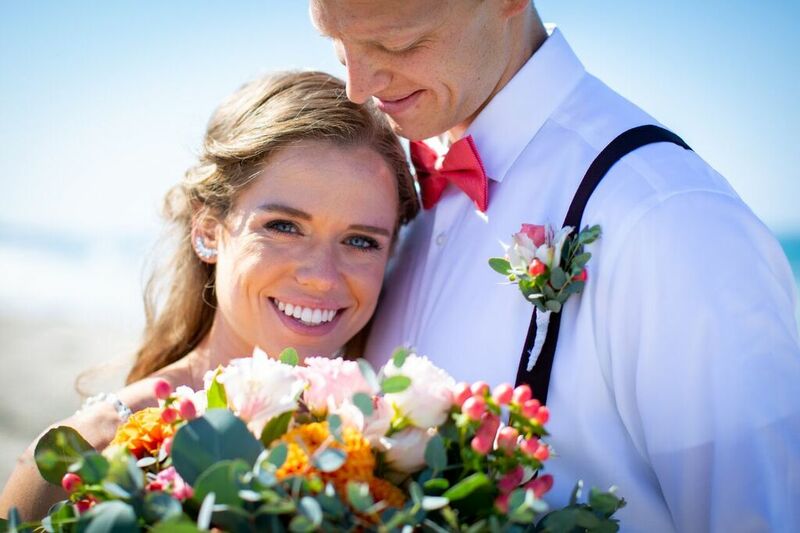 Paige and Taylor flew out from Colorado to elope in San Diego, and boy did they do it right. To start, they chose the prefect time of year, since CO is getting chilly and San Diego is well, San Diego (70 degrees year round). These two are so stinking cute, they made the trip an adventure and explored all the cute spots. Though to start, I should probably fill you in on how Paige and I “met”. Paige was referred to Elwynn + Cass by a friend of hers, so we were already off to a great start. 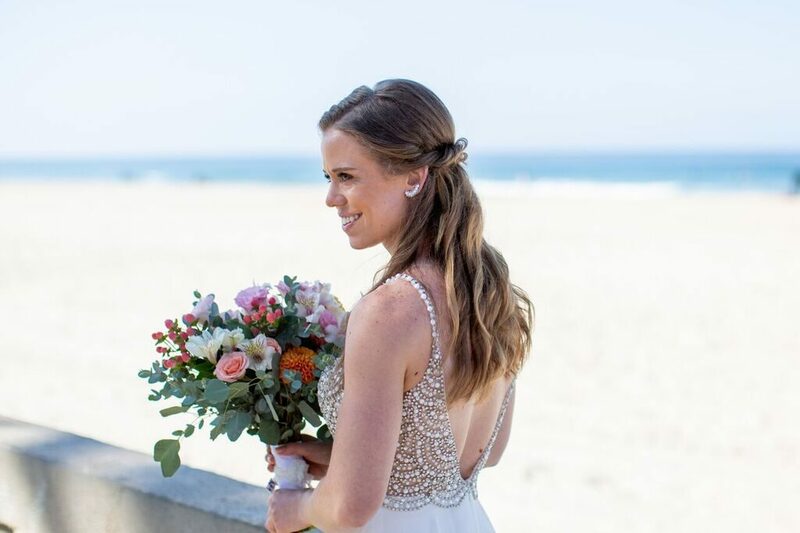 Since she was eloping, it was hair and makeup just for herself and she wanted to feel beachy and natural. She had an early morning start (6:30am), but that’s never a problem, since beauty knows no bounds and everyone deserves to have their pampered moment. There wasn’t time for a trial, since Paige was only going to be in town 5 days prior to the ceremony (one of which was going to see Beyonce, so…..). To make her feel completely at ease, I sent her portfolio images of the artists I had in mind for her and that fit the style she was going for. From there, it was a done deal, proposal sent, booked, and she could sit back and relax. On the day of her elopement, everything went off without a hitch. 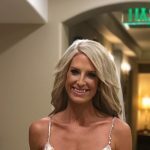 She got her hair and makeup done at 6:30am, ready by 8:00am for first look photos and the rest was history. 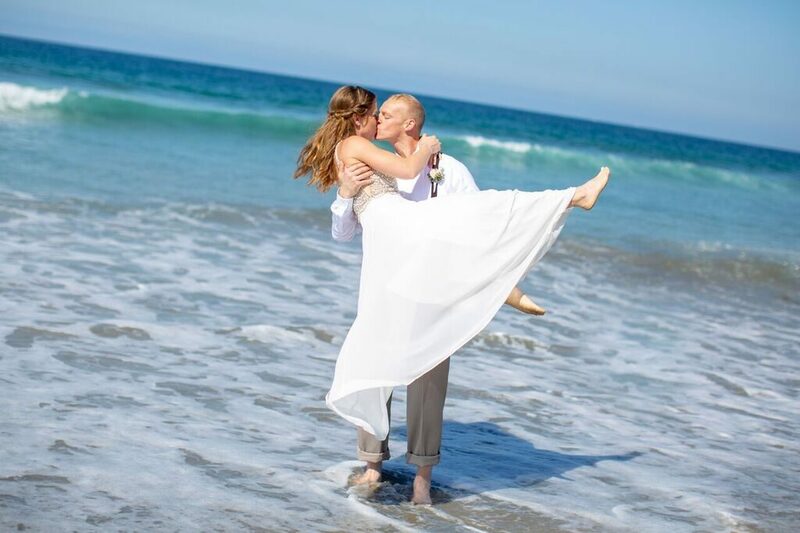 Her and her now husband Taylor, frolicked on the beach, looking like out of a movie. They went and got tattoos on their ring fingers, and ate burgers. If you couldn’t already tell, this couple was rad, and I just wish they lived closer. Nothing makes me happier, than when the bride sends you the sneak peeks before the photographer since she was so happy with everything. A good day for sure. P.S. If you want to see more of our couples and success stories, just click below.